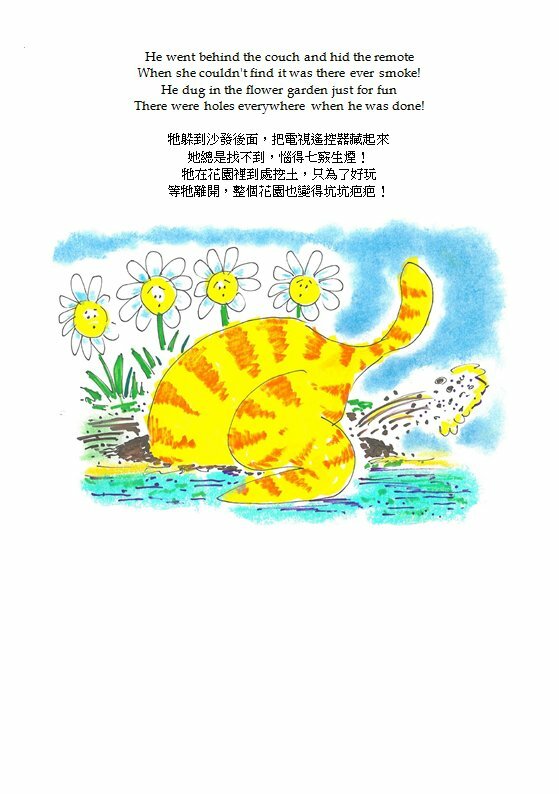 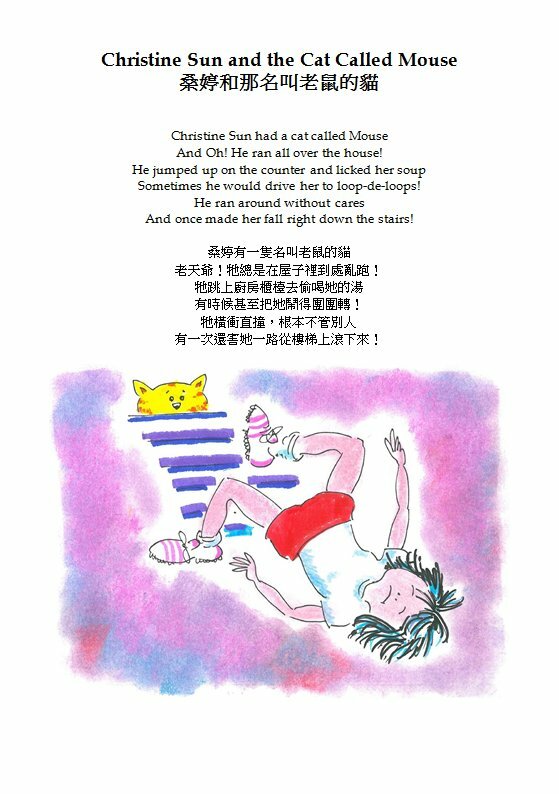 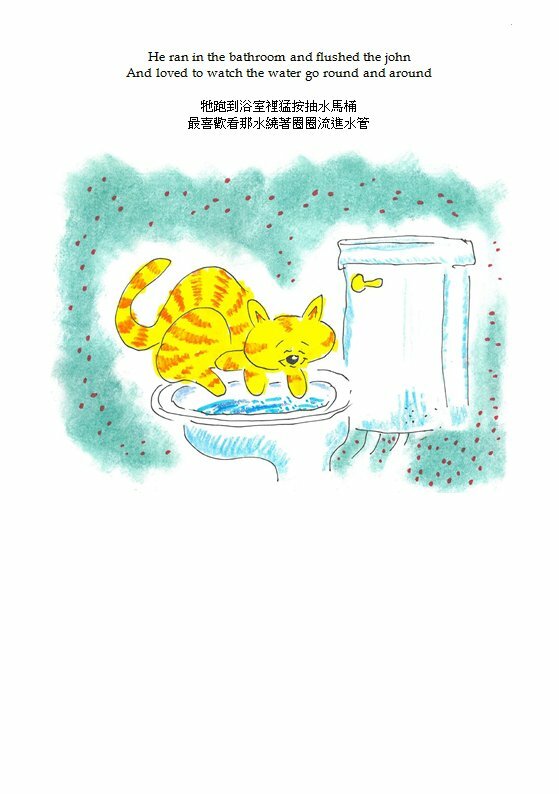 Christine Sun and the Cat Called Mouse is the second of a series of bilingual children's books created by American author and illustrator K.C. 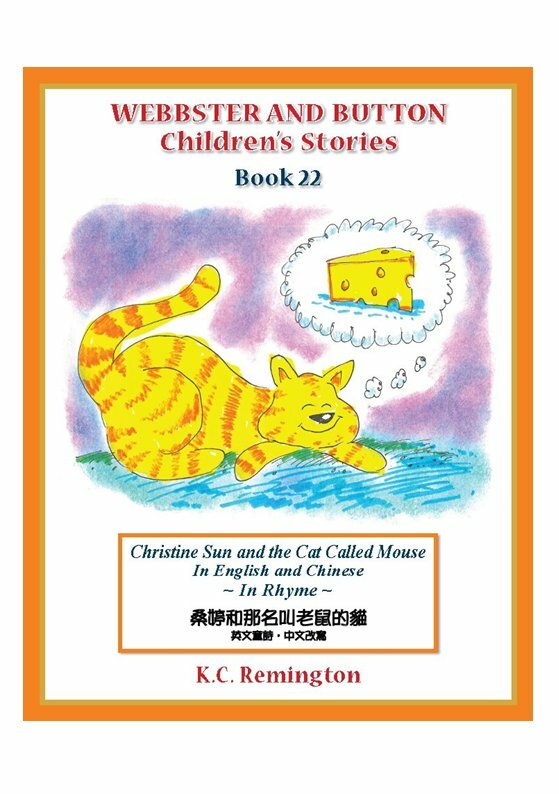 Remington. 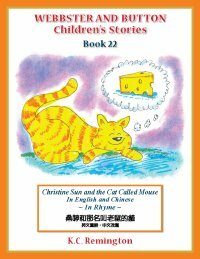 The book features Christine and her cat "Mouse", and the unique friendship they share.